The Soft Chair. The Cloud Lamp. The Stack of Drawers. These are among the award-winning icons of Swiss furniture design created by Susi and Ueli Berger, whose credo has long been that “only a new idea justifies a new piece of furniture.” Guided by this view, their work is inventive and playfully provocative, straddling product design and object art. Featuring more than three hundred illustrations, including many previously unpublished drawings, plans, photographs, and promotion materials, as well as a catalogue raisonné, this is the first survey of the Bergers. 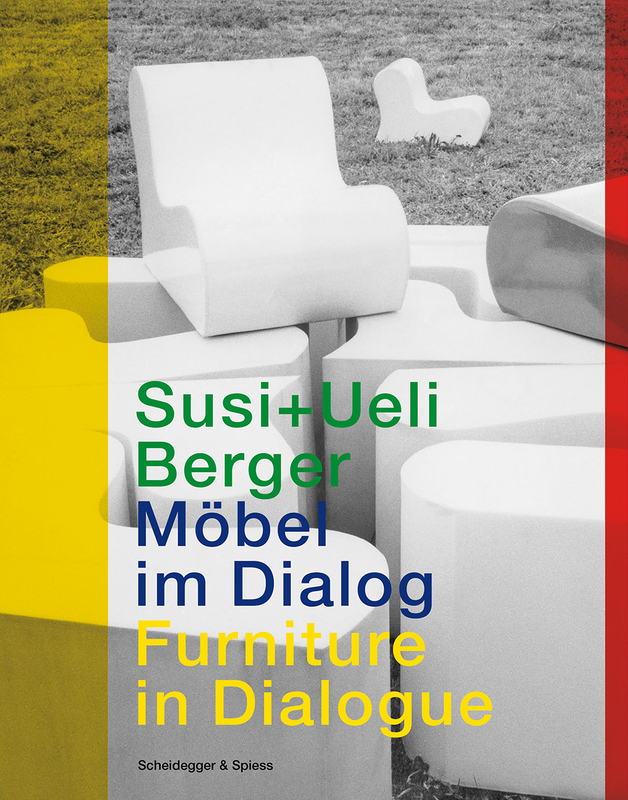 Born in Lucerne, Susi Berger trained as a graphic designer and worked in advertising before commencing the close collaboration in furniture and interior design with Ueli Berger. Born in Berne, Ueli Berger trained as a painter and decorator and worked with renowned Swiss interior designer Hans Eichenberger. Throughout his life, he supplemented design work with a much-recognized oeuvre in painting, drawing, and sculpture and held teaching appointments at major universities and art schools across Switzerland.